Today I'd like to announce English Plus' day off tomorrow. Tomorrow is "Vernal Equinox Holiday", which is a national holiday in Japan. Since tomorrow is a national holiday, we're afraid that English Plus is going to be closed. From the day after tomorrow, March 22nd, we're going back to the regular schedule. 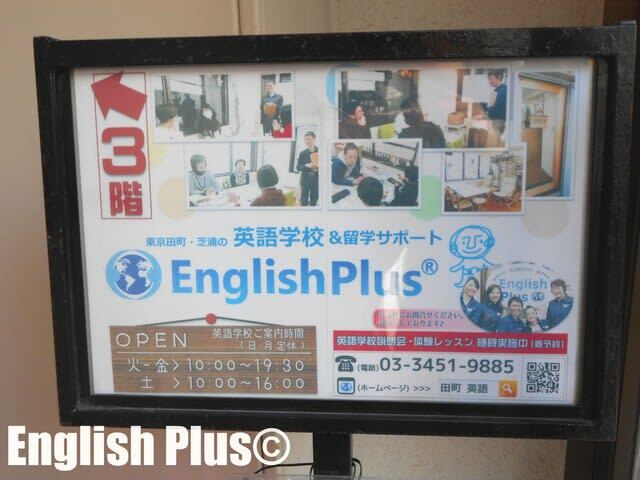 If you have any questions about English Plus, please ask us from English Plusのお問合せページ today.